I think I have a new strange habit. Last week I enrolled a training class about job evaluation in Jogja. Like any other trainings we're usually given a pen and a notebook, right? I know I was acting weird when I got two new pens from the organizer I felt happy. I mean, like, really happy. I already have many pens in my pencil case, but I love adding more pens into it. 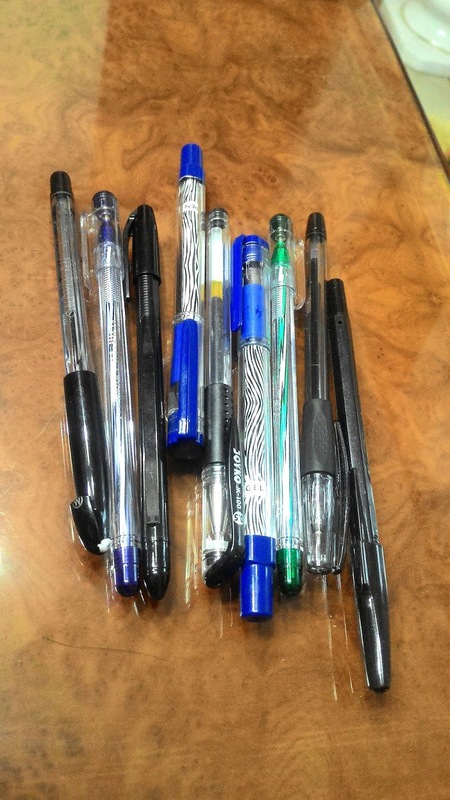 No, I'm not a pen collector. 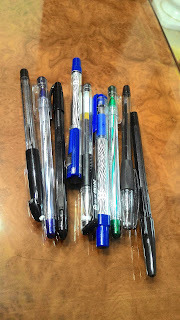 I'm using with these pens for writing, not for collection. I guess I won't buy a new pen for at least a year. 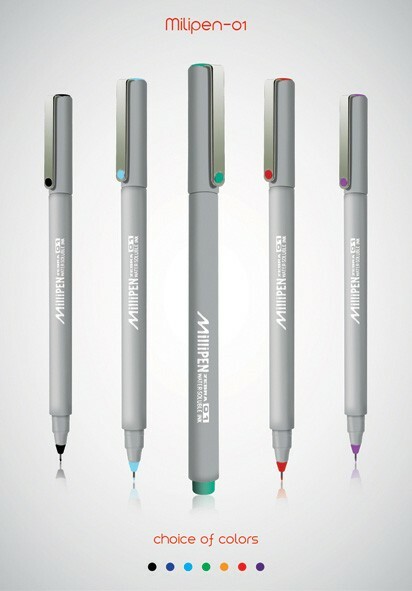 By the way, my most favorite pen is Milipen. 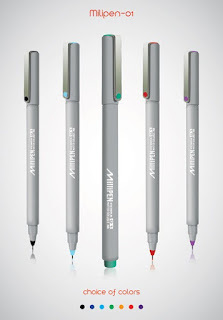 I love it because it has fineliners tip and has only 0.1 mm point size. My writings look neat with this. I realize I like buying pens and notebooks from a long time ago. 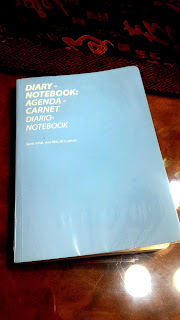 Every time I go to Gramedia in my town (or in any cities), I just can't help myself but to see their stationary section. I don't know why, but I just love it. I love trying out pens there and checking out cute notebooks. It feels like I wanna buy them all and bring them home with me. I want to write journals on those cute notebooks. You know, I have this funny obsession that for the time being I want to write ONLY on this same type and brand notebook, but with different colors. If I already have all the colors, maybe I'll step up the game; writing on Moleskine. Or maybe I'll just write on any notebooks, either it's cute, vintage, or whatever. Last Wednesday (07/12) I watched Moana in cinema. I watched alone and I was cool with that. I forgot when was the last time I watched a movie by myself. Usually I tag one friend along with me. I don't like the idea watching with too many friends. Anyway, the movie was really good! I love it! Moana is really awesome. She's strong and independent. When every thing seems impossible, she doesn't give up. She keeps on fighting. She's not a quitter. I really have to look up to her. This year I challenge myself to read 50 books and to this day I surpassed the challenge by reading 52 books. With 20 more days left I think I can read one or two more books. 2017 is peeping out. How is this year for you? What about your 2016 resolutions? Already ticked them all? Or maybe you're already making 2017 resolutions? My resolutions, well, let's not talk about that, shall we? I don't even remember what my 2016 resolutions are. Ha-ha-ha... Funny me. I've been thinking maybe I should stop making any resolutions altogether. For the first time in my life I really really want God to give us more than 24/7. I need more time to relax, relax, and relax, but I still wish to have time to study, to read, to write blog posts (and journals), or to do anything that productive. Unfortunately, I'm just lazy and love to procrastinate. No matter how much time that I have I just love wasting my time doing nothing. Long live procrastinators (and just wait until we're doomed)! just wait until we're doomed? MBAK MILIPEN ITU ENAK BANGET DIPAKENYA HUHUHUHU. Tapi harganya mihil. 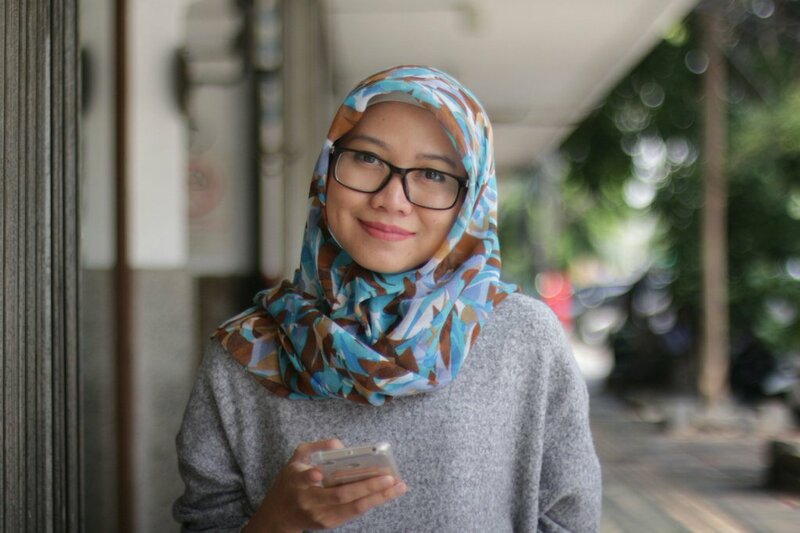 Saya dulu pernah punya gara-gara apa ya... nggak sengaja ngembat punya orang apa dikasih ya? Hmm. Ya sudah. Kamu beli lagi aja sana Milipen. Beliin buat aku juga ya. Satu pak. Oke?